It’s no secret that most keyboards force our hands to rest in unnatural positions such as flat elbows and bent wrists. Eventually, sitting at a computer for too long in this position will greatly influence your comfort levels. 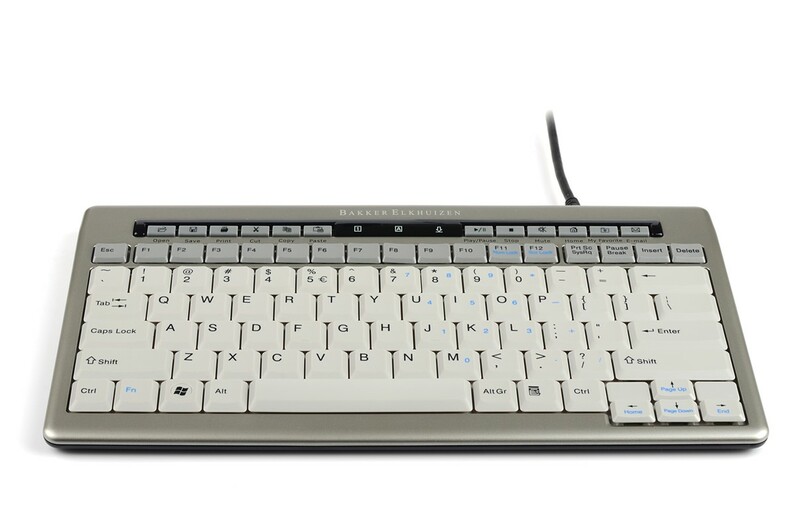 The innovative design allows the Goldtouch V2 Adjustable Keyboard to fit your natural position. Comfort and productivity are two things that we should all endeavour to increase in our day to day lives, the Goldtouch V2 aims to do just that. You have the power of complete adjustability of the horizontal and vertical planes ranging between 0 and 30 degrees. 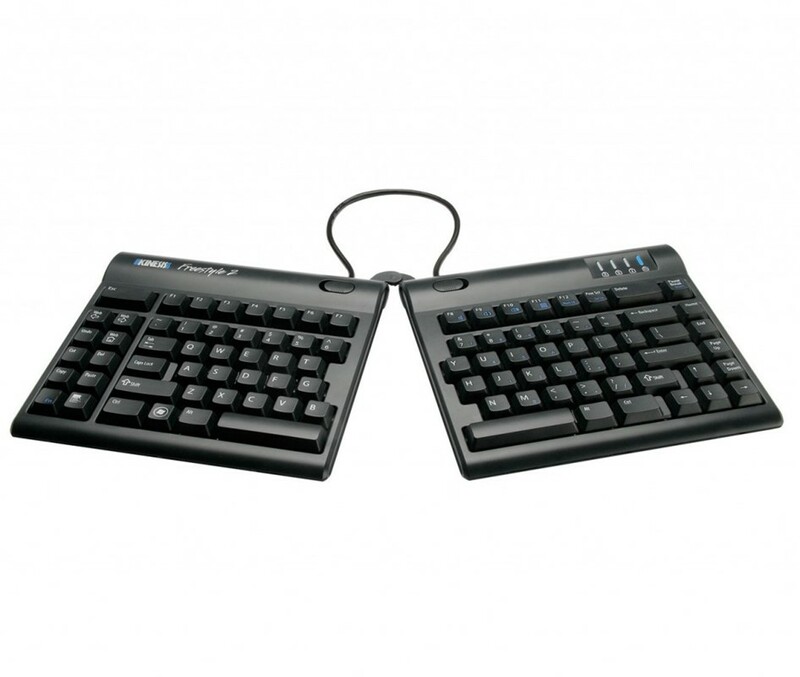 The raised elevation of the keyboard allows your wrists to twist less and rest in a more natural handshake position. 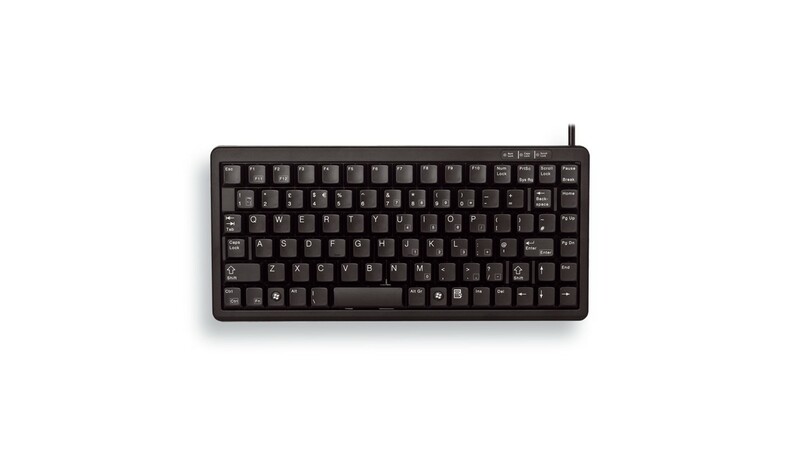 Experience softer than usual keys with a lowered activation force that reduces the risk of bottoming out while typing.